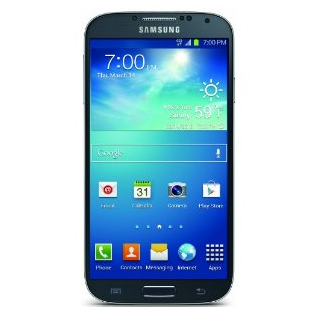 When Sprint rolled out its Spark, it introduced a second variant of the Galaxy S4 that was compatible with the faster network. A reader has reached out to let us know that his Spark-compatible version has received an update to Android 5.0. Sure enough, Sprint has updated the support page to say that the software has started going out to devices. The release bumps phones up to version L720TVPUCOD1. A separate support page for the Galaxy S4 remains unchanged, leading us to believe that the original Galaxy S4 isn't getting a taste of Lollipop just yet. Let us know if your device tells you differently.